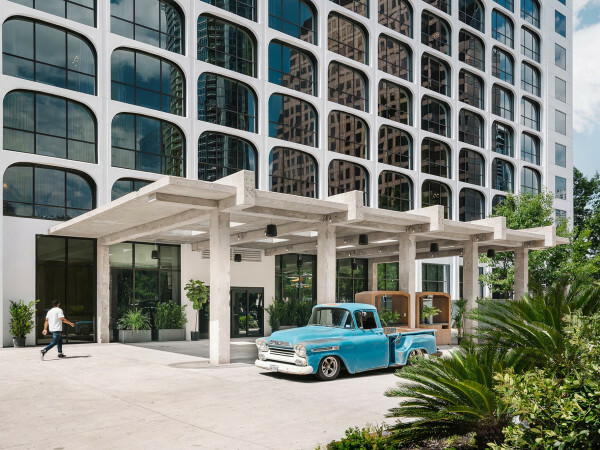 There's no shortage of French fare in Austin, from neighborhood cafes to upscale bistros. In celebration of Bastille Day, July 14, here are 10 Austin restaurants serving up the best French fare, from elevated dishes to pastry delights. In 1982, three Parisian friends opened Chez Nous in an effort to introduce Texans to French food. This little bistro off of Sixth Street will transport you away from the madness of downtown with its authentic French dining experience. Between the $32.50 three-course prix fixe dinner menu and an affordable wine list, Chez Nous won't break the bank, either. If you're looking for a place to relax on a patio, we have you covered. Blue Dahlia Bistro's location on East 11th Street has a lovely outdoor nook best enjoyed with a glass of wine in hand. For munchies, a great happy hour Monday through Friday offers deals on snack plates, tartines, and adult beverages. 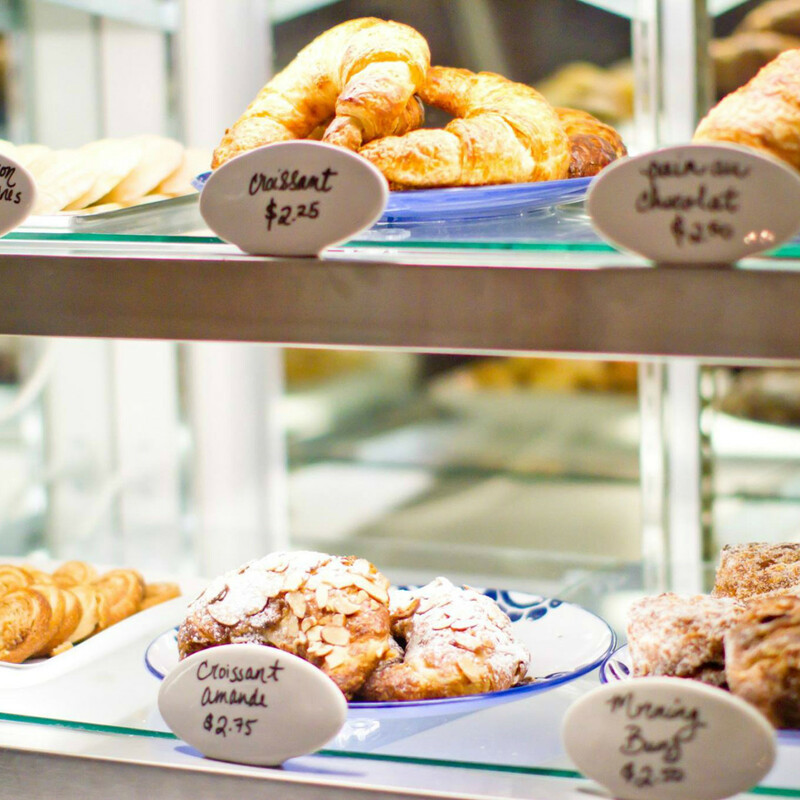 Made-from-scratch pastries, desserts, fresh breads, and (of course) macarons are the stars here, but Baguette et Chocolate also has a wide selection of crepes, salads, sandwiches, paninis, and quiches. For those special occasions, peruse the upscale desserts or ask about custom-order cakes at this Bee Cave bakery. Upscale but approachable, Justine's is an East Fifth Street eatery serving up French cuisine with a side of fun, sensuous vibes. 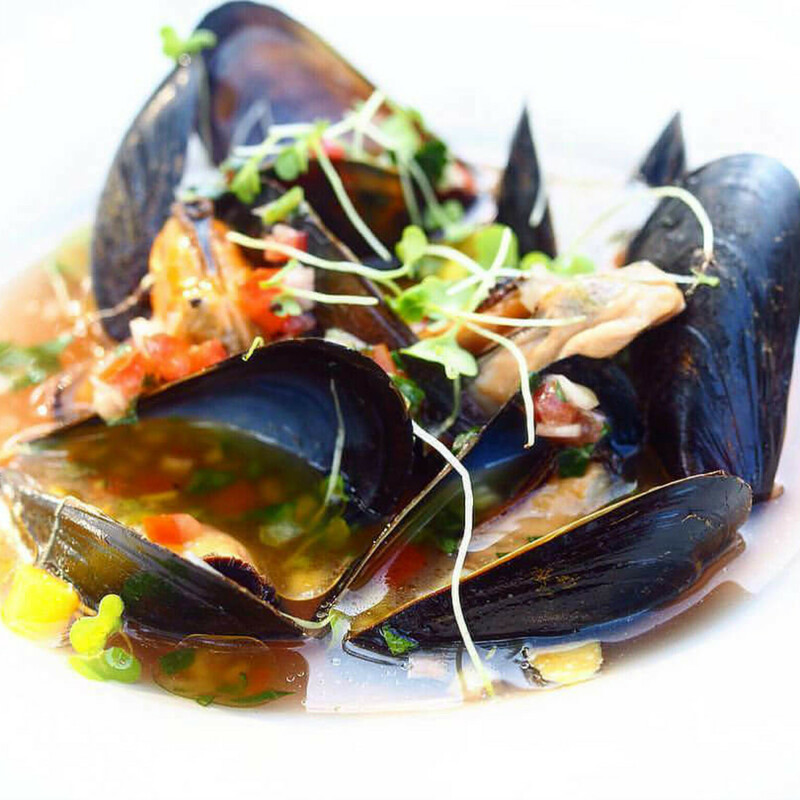 Keep an eye out for the daily blackboard specials or opt for favorites like oysters, escargot, steak tartare, and moules frites. Afterwards, quench your thirst with aperitifs, cocktails, and other post-dinner sippers. This Rosedale neighborhood joint blends a laid-back atmosphere with a next-level bistro feel. 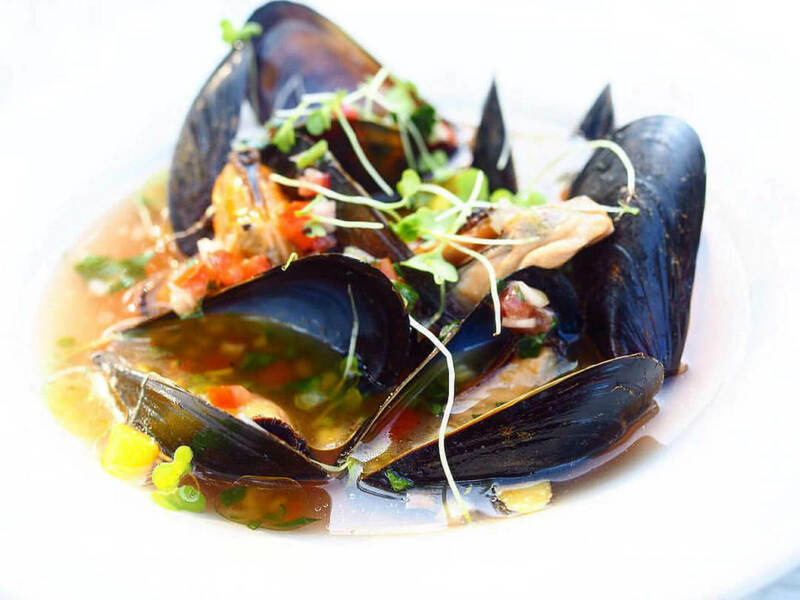 The menu includes dishes like chicken terrine, bouillabaisse, and mussels. For breakfast served Wednesday through Saturday, we definitely suggest the beignets — no explanation necessary. Épicerie is also a market, so you can stock up on wines and all of your snacking and entertaining needs. 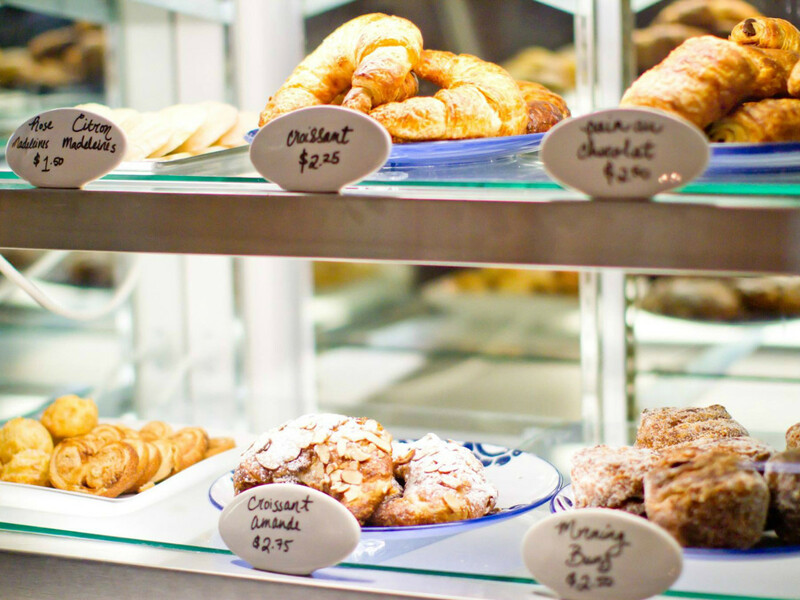 It's hard to keep your sweet tooth in check at this quaint French bakery off South First Street. The colorful macarons are an obvious favorite, but the Con Brio (aka cronut) is what gets our blood pumping. These bad boys come covered in cinnamon, chocolate, or filled with delicious cream. On the croissant front, the flavors range from sweet to savory. Hopfields deals in craft beer and simple but scrumptious French comfort food. The campus-area spot is a great place for a post-work beer and snack — think cheese plates and French onion dip — or a full-on meal. If you're hungry, the hearty Pascal Burger, steak frites, or ratatouille will satisfy. And who doesn't love a daily brunch? This hidden gem in Pflugerville has a variety of pastries in addition to decadent sandwiches and crepes. The open-faced Croque Madame and Monsier are delightful, and all of the croissant options are on point. The cafe is very small, so be ready for a wait — but trust us, it's definitely worth it. As the name suggests, crepes are the focus here. This downtown eatery offers savory and sweet crepes ranging from The Eiffel (chicken, bechamel, asparagus, provolone, tomato, fresh basil, sun-dried tomato pesto) to the Pomme Cannelle (apples, honey, cinnamon, and vanilla ice cream). There is also plenty of coffee, wine, and beer to pair with your morning or afternoon treat. 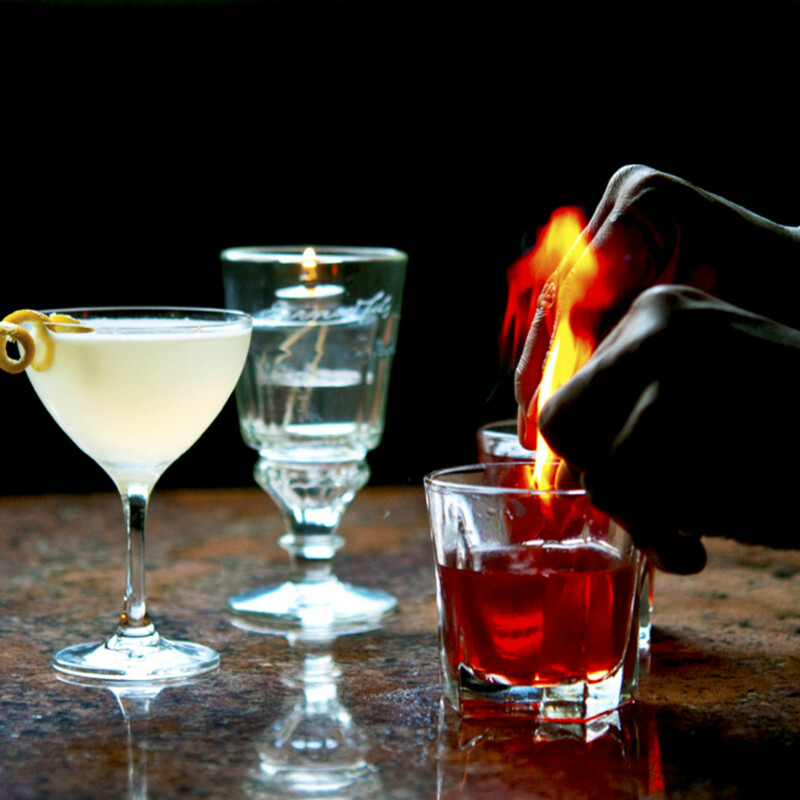 Péché will make you feel as if you're tucked away in a Parisian speakeasy. 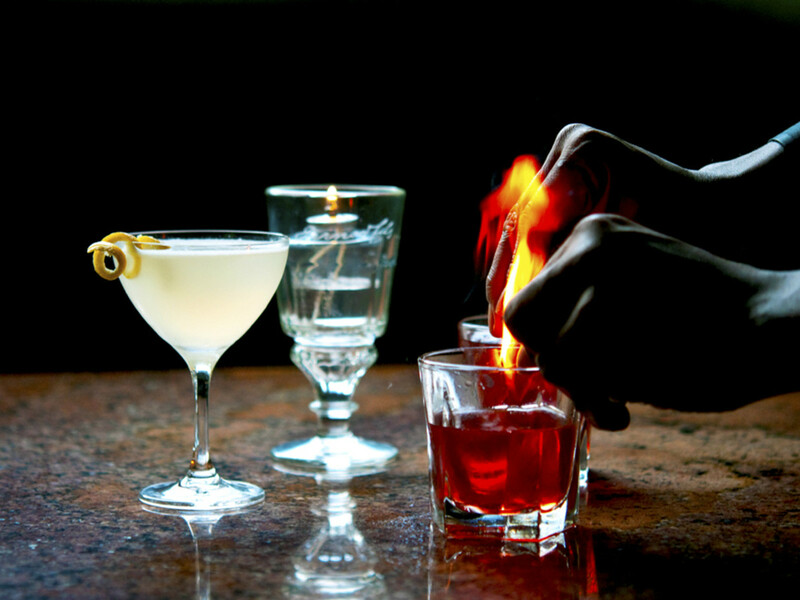 The absinthe selection is what it's best known for, but the bar also offers choice cocktails. As far as food goes, you can anticipate dishes like duck confit and a French-influenced burger as well as shareable snacks. Daily dinner specials are posted to Facebook, and a wicked happy hour can be enjoyed all day Sunday and Monday.